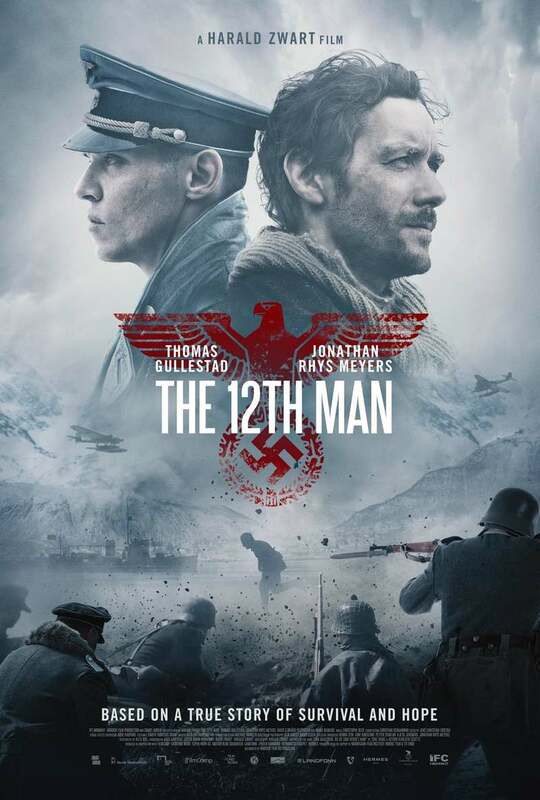 The 12th Man DVD and Blu-ray release date was set for October 2, 2018 and available on Digital HD from Amazon Video and iTunes on September 4, 2018. During Nazi Regime in Norway at the height of World War II, there were twelve men captured and marked as saboteurs taken to a remote camp out in the tundra wilderness. The Nazis had counted all eleven, but then one got away. This is a story based on true events that shows strength, survival and hope told through the eyes of one determined to not die by a Nazi hand. His survival could show the world that evil can be brought to its' knees.